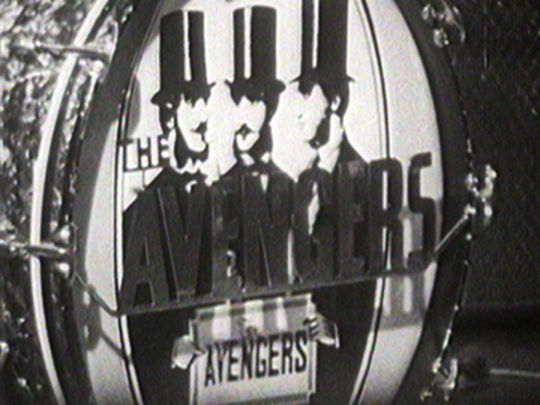 A manufactured group that went on to score acclaim and psychedelic-pop hits, the Avengers were formed to play a residency at a new nightclub in Wellington — their name chosen in a newspaper contest (one of the winners was Dalvanius Prime). They became one of the capital’s most successful 60s acts, with three albums (including the first 'live' LP by a NZ rock band). 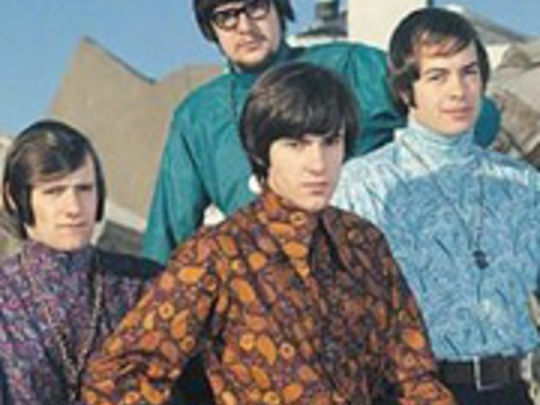 But a relentless schedule left little time for songwriting; they disbanded in Australia after vocalist Dave Brown was unexpectedly hospitalised for eight weeks. 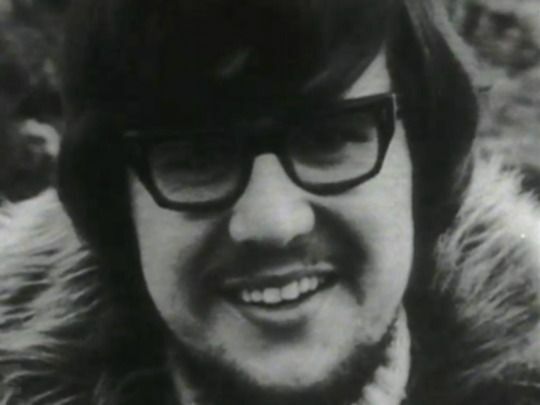 ‘Everyone’s Gonna Wonder’ was penned by part American, part Kiwi Chris Malcolm, who passed through New Zealand in 1967. Busking in a Wellington wharf coffee house, he spied “a starry-eyed couple sitting, staring into each other’s eyes and totally oblivious to the surroundings, so I wrote a song about them.” After HMV producer Nick Karavias heard it, it became the debut single for his young charges the Avengers. This promo films a studio session. On the back of lush vocal harmonies the track rose to number seven on the Kiwi hit parade; it also earned a Loxene Golden Disc nomination.